Cranberry Creek | Protecting the Blue Ridge Parkway in N.C. 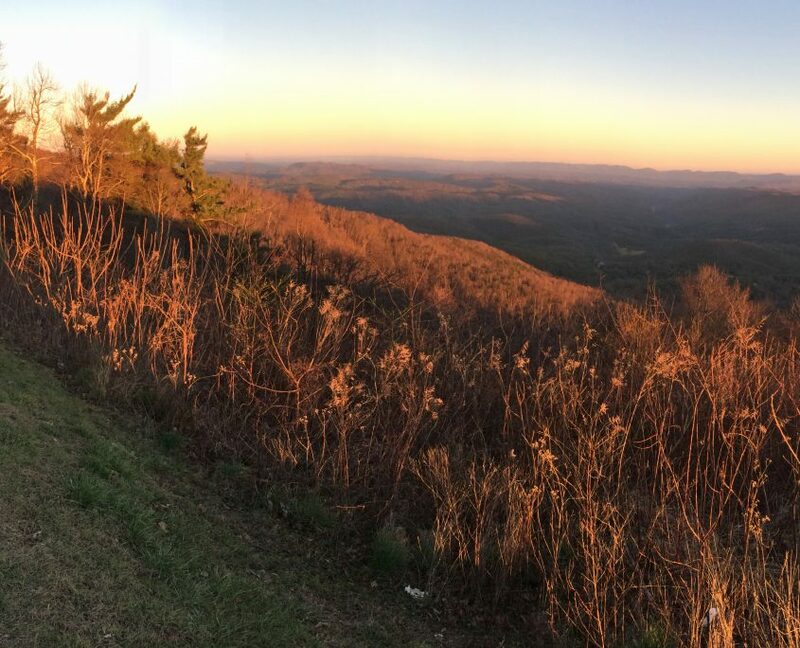 This property includes a prominent ridge along the boundary between Watauga and Wilkes counties, visible from Elk Mountain Overlook. Hikers on the Mountains-to-Sea Trail will enjoy views of this property where the trail skirts the upper boundary of this tract.